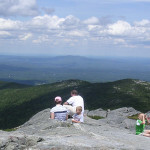 Monadnock State Park - Jaffrey, NH - Take a day trip! Picnicking: There are several picnic areas in this park. Cross-Country Skiing and Snowshoeing: With enough snow on the ground there is a significant network of trails for winter use. There is a separate trail map for winter use. 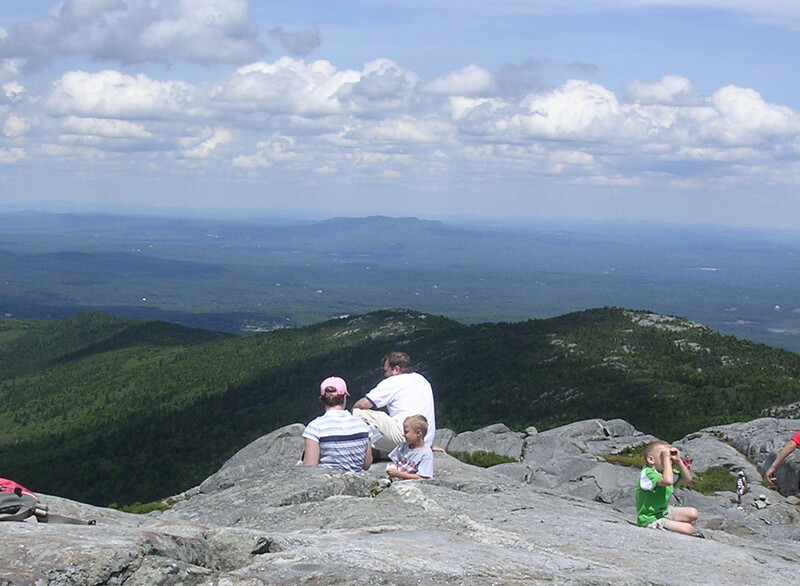 Overnight camping: Monadnock State Park has complete facilities for overnight camping including sites, restrooms and showers. 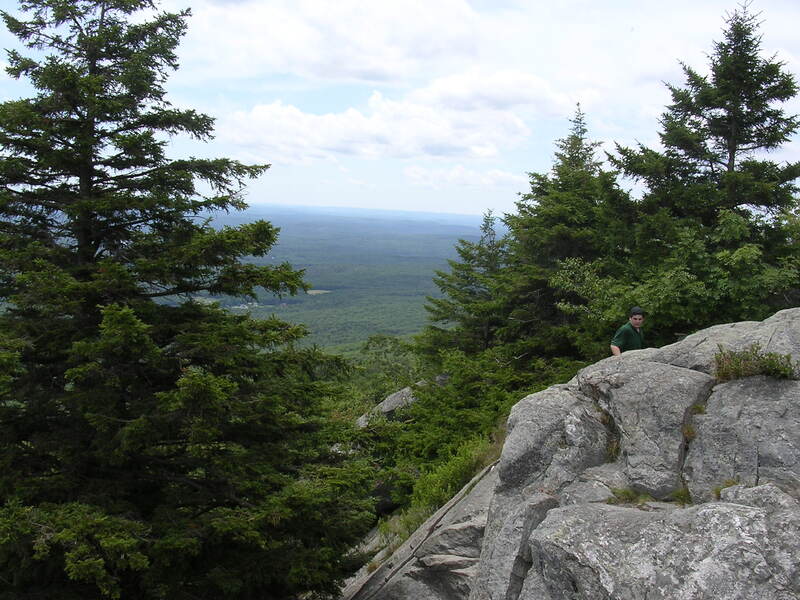 Monadnock State Park has overnight camping, showers and bathrooms for people who might want to stay the night there. There is a fee for day use during the summer and the campgrounds are modestly priced. For a summary of fees and other information check out the park website. Camping is first-come, first-served from Labor Day to Memorial Day, from Memorial Day to Labor Day during the high season reservations are required and are available at the following link.